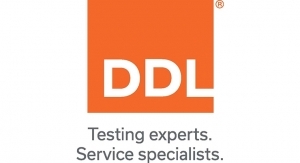 DDL is a full-service testing lab that has provided package, product and materials testing to the medical device industry for over 25 years. DDL’s team of engineers, technical and quality experts is devoted to helping customers worldwide succeed by taking an independent, involved and informed approach to ensuring regulatory compliance. DDL's Product and Materials Division Expands their Core Test List!